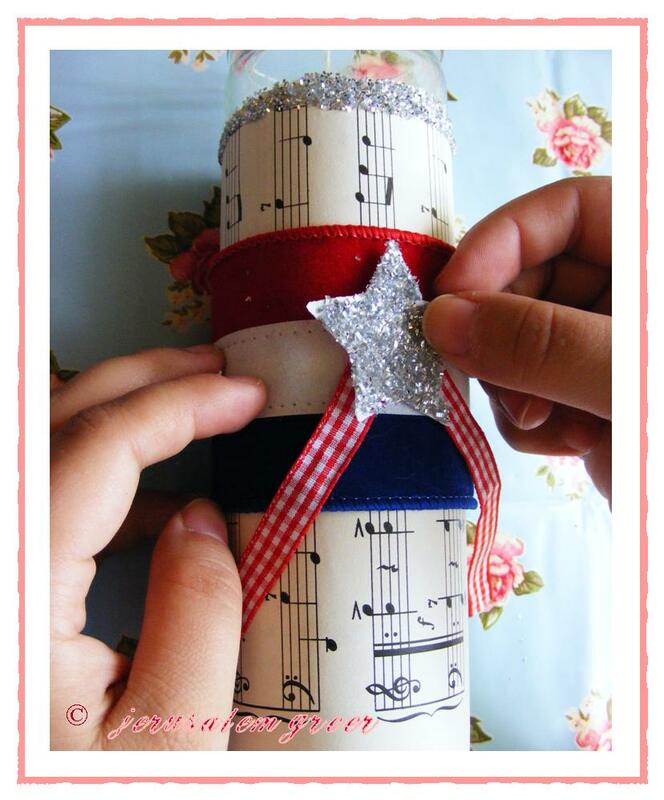 Ready to get your 4th of July crafting on? 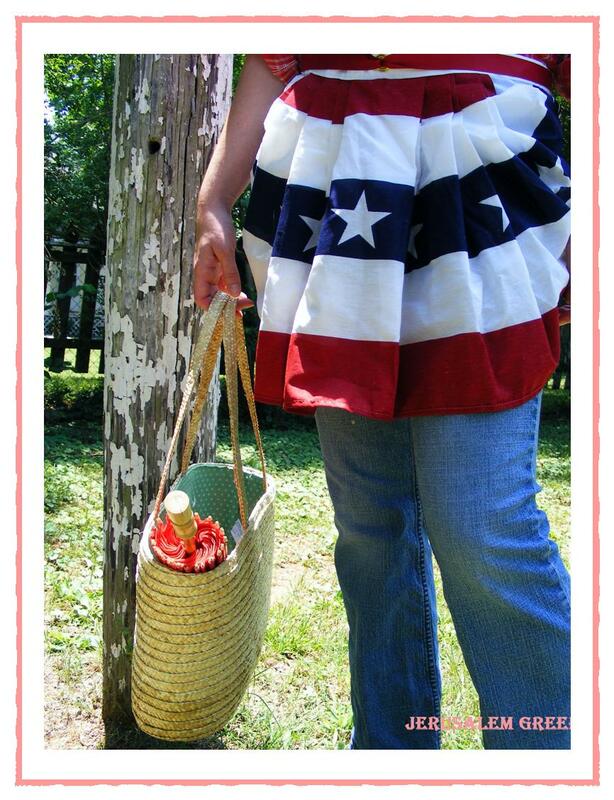 Need some fun, colorful, easy to do and very patriotic craft ideas for the holiday weekend? 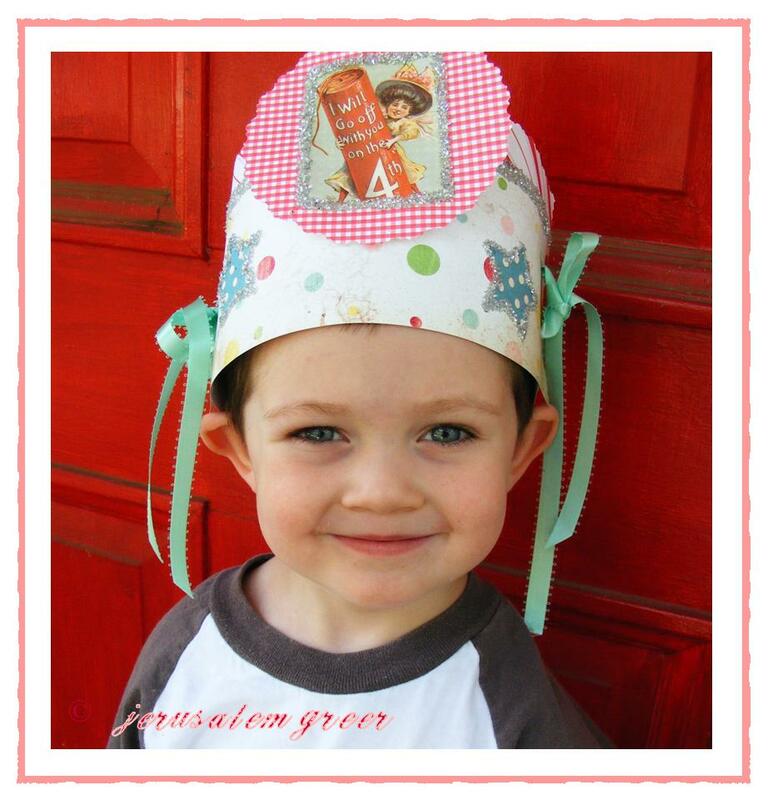 love that little hat, so cute! i am doing some 4th of July crafting myself today but this is awesome!